Right when the Czech Beer Festival is coming to an end, there will be in Prague three beer festivals at three successive weekends. 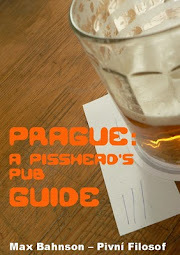 The first one starts this Friday, Pivo na Naplavce. It looks quite good – a nice venue on the embankment on the right bank of the Vltava, and fairly interesting list of breweries – until you notice the hidden admission fee. They say entrance is free, but only provided you don't want to drink anything. Beers will not served in plastic cups, nor in any container you might bring, but only in the festival's 0.3l glass mugs, which. The one with a logo will set you back a whopping 200CZK, or you can pay 60CZK for a marketingly handicapped one, and 20CZK more if you want the festival's catalogue and beermat, or something like that. Even though I don't mind drinking from plastic cups (in fact, I sometimes even prefer it for the sake of convenience), I can understand and accept a non-plastic policy, and not only for the reasons given by the organisers, but why can't I bring my own 0.3l glass and be served there? Why should I buy something I don't need, nor want? Whatever the answer to those questions are, I don't care. I will go to a pub where I won't have to pay anything extra for the privilege of drinking beer. A week later is Žižkovské pivobraní, in Parukařka. Like the previous one, this festival has a very nice venue (that park is really cool) and admission, even if you fancy beer – you know this being a beer festival – is truly free. What's not so certain, though, is the list of breweries. The posters I've seen in the street promise 35, but the website only mentions 3. No, I've not forgotten about what I said the other day regarding the advantages of minimalism at festivals, but none of those three breweries look very exciting, and knowing if there'll be something I would really to drink wouldn't hurt, but that's more a marketing issue than anything else. Anyway, I won't have been able to make it, so let me know if you do. The third of this row of beer events is Pivo na Hrad. Like the previous two editions, it takes place in the Royal Gardens of Prague Castle, by the Summer Palace, a wonderful venue. Pivo na Hrad is a bit of an oddball in this country. You pay an admission fee of 350CZK that includes a tasting glass, which you can use to taste free of any further charges any of the beers that, according to the FB page, 70 micro breweries from the whole of the Czech Republic will offer, as many times as you want. 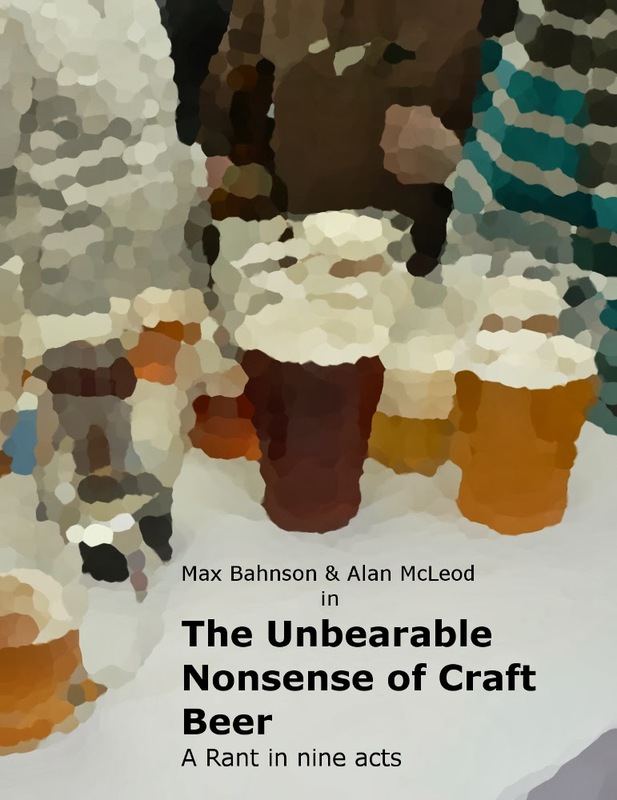 The organisers have also promised that representatives of all of the breweries will be there. I hope I can make it this year – I'm not quite sure yet. Yes, I want to go to this festival admission fee and tasting samples-only, and all; it'll be a chance to catch up with some people I haven't seen for awhile, and to meet some others I'd like to speak to. I suspect that the minipivovaru festival will be uncomfortably busy this year. It's a victim of its own success. If you go I recommend you take a huge bottle of water for swilling out your glass- last year I quickly got fed up of queuing at the glass washers after every 0,2. There's one thing I should've mentioned in the post. If you want to avoid the crowds, if possible go early on Friday, and avoid the evenings (I don't even want to think about what Náplavka is like when crowded).